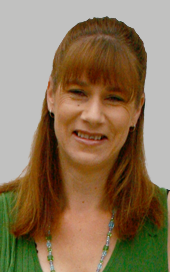 Fiona is a trained teacher and owns Mana Natural Health & Beauty (beside Palmers Garden Center SH1 Plimmerton). For many years, she has taught that inner health leads to outer beauty. Fiona knew from the beginning that MiracuLoss was the answer to her frustration at not being able to achieve and maintain a healthy body weight. Having tried a wide range of healthy approaches with little success, and being philosophically against ‘dieting’ Fiona was delighted when she read the research that she based MiracuLoss on. Here was the way to quickly achieve a healthy weight with lasting results! MiracuLoss brings together a variety of natural health approaches, the latest research on food and nutrition, and combines them with daily coaching and support for long term results. The programme reconnects men and women with their bodies, teaches the benefits of eating natural, whole foods and inspires a confidence that is lasting. Fiona manages and oversees the support of clients and coaches and is also responsible for also developing of the nutritional education components of the programme. Kimba lost 25% of her total body weight (18 kg) by following the MiracuLoss programme, and has coached hundreds of other clients to success with MiracuLoss. She is passionate about helping people achieve greater freedom in their lives around food, health and weight maintenance. She particularly values being able to assist people to change their behaviours and their relationship with food. Kimba provides nutrition and lifestyle guidance to her clients – for lifelong weight maintenance. Kimba originally trained in fashion design and has also completed a bachelor’s degree in Social Work. With a background in social services, Kimba has mainly worked with issues relating to women’s lives. She believes her work with MiracuLoss is assisting people to live with more freedom, have healthier lives and is inspiring fresh motivation in people to enjoy their lives more fully. As a senior and valued member of the MiracuLoss team, Kimba is also involved in the training and support of coaches. Julie has completed three cycles of MiracuLoss losing 32 kg (35% body mass) – and has kept it off. Julie describes herself as the classic yo-yo dieter, having lost and gained weight most of her adult life. Being a chef and working shift work certainly did not help with her eating either. Julie has always loved working with food, she was the baker for the Ministry of Food café in Wellington City, and owned her own café on the Terrace in Wellington too. However for years her real passion has been promoting the many health benefits of a diet based on organic whole foods. Julie has developed delicious recipes for MiracuLoss that not only taste fantastic, but are highly nutritious. “I Iove experimenting with different ingredients” says Julie, “and now days we are blessed with a huge variety of interesting healthy food choices. Eating healthily doesn’t have to be boring”. 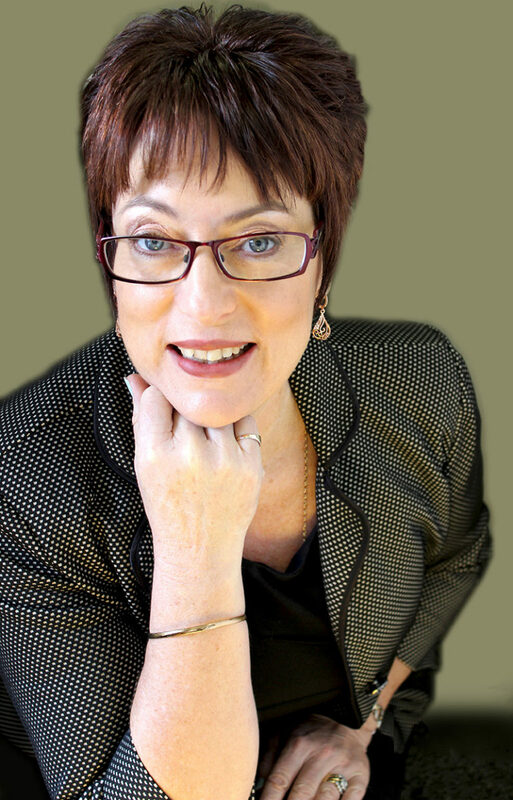 Julie is a long serving MiracuLoss coach and has coached many distance clients (outside of the Wellington Region). Julie is testament that lovers of fine food can also enjoy a body that they are proud of. Marie loves clothes – now, having lost 16 kg over two cycles of MiracuLoss, she is relishing being re-united with garments that have been at the back of her wardrobe for years. 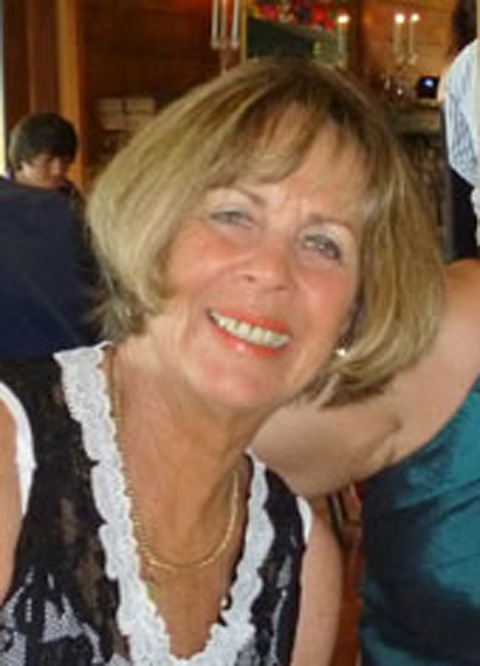 Marie’s was born in Scotland and has settled most of her life in New Zealand. Known for her zest for life, Marie really enjoys working closely with people who desire to feel energetic and healthy again and reclaim their passion for life. 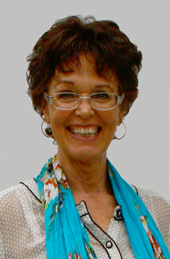 Marie is also a spiritual life coach and a Chi Gong Master. “Balance and harmony are key elements for a happy life” says Marie. When we achieve this balance everything including maintaining a healthy weight becomes easier. Marie has three grown children and is grandmother to six wonderful grandchildren. Maureen is a Registered nurse with over 30 years experience in the heath sector. Having lost 11 kilos with MiracuLoss, Maureen is delighted to now be assisting others to achieve their ideal body weight. Working in primary health care for many years has reinforced for Maureen the importance body weight plays in general health. ‘Your health really is your greatest asset’ says Maureen. ‘A healthy body weight reduces the risk of many serious health problems. Not only that, there is far more enjoyment to be had from life when you are fit and well’. Maureen gains much pleasure from working with clients and seeing them transform as they achieve their goals. Jessica has completed a Master’s degree in Social Anthropology at Massey University. Her MA research traced the re-settlement experiences of five Bhutanese refugee women. She is now currently working toward completing her PhD. Jessica works has a part time coach for MiracuLoss and also works as tutor at Massey University in Palmerston North. Prior to her wedding Jessica lost eight kilos with MiracuLoss. “I undertook the weight loss programme whilst I was enduring the final semester of my degree. I was a full-time student at the time, so I’m proof that it is possible to complete this programme successfully whilst juggling a limited budget and a busy life”. Since undergoing the programme, Jessica has developed an interest in health and well-being. She is passionate about the process of coaching and enjoys helping others achieve their goal weight. Yolande Brophy is an organic gardener with a passion for natural foods & the nutrition process and feels hugely privileged to join the Miraculoss coaching team. With a strong belief that education is key to changing habits, Yolande enjoys working with clients to better understand their individual health needs and embarking on the journey toward well being. Yolande’s wealth of experience and broad knowledge of the nutritional qualities of edible plants is a valuable asset to the MiracuLoss team. Bianca Robinson, Iridologist Dip.App.IRID , Sclerologist has a 2 year training in Nutritional Therapeutics. She joined the Mana Natural Health & Beauty team in 2009 and over the years many clients have benefited greatly from her expertise. After her personally experiencing the MiracuLoss weight loss program Bianca felt so good she decided to also become a coach. Bianca takes great interest in the total health and wellness of her clients and enjoys helping others feel their best. Bianca is a a great example herself of the health and energy improvements that are possible when following the principles of health taught throughout the MiracuLoss programme. Olivia Williams brings a youthful vibrancy to our coaching team. Having recently completed her Honours degree in Social Anthropology she is currently pursuing her ambition to become a Naturopath. Olivia is passionate about food and the role it plays in health and wellness and we are delighted to have her on our coaching team. Olivia is a real ‘people person’ and loves her role as a coach. She particularly enjoys helping her clients understand the connection between healthy lifestyle and healthy weight maintenance.